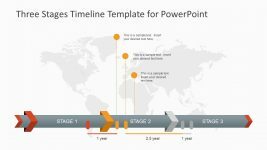 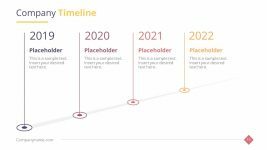 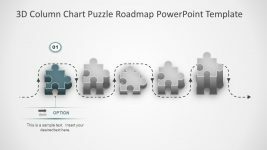 The Editable Timeline PowerPoint Template of 3D column charts is a puzzle shape diagram slide. 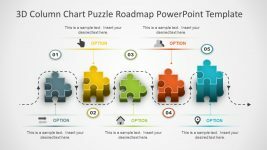 The slide is ideal for business professionals as well as in the learning and academic presentations. 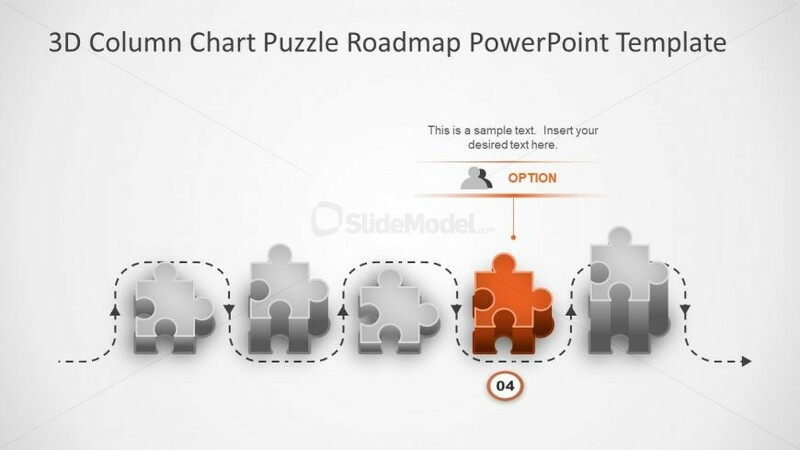 It is a fourth segment slide showing an orange 3D puzzle piece with number and graphic icon. 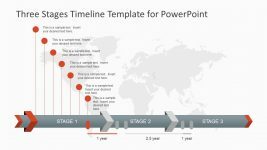 This displays a user image for fourth option to explain several topics. 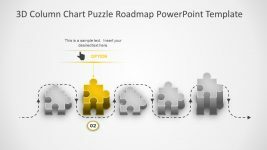 Further, the editable PowerPoint assists the users to make changes according to the theme of main topic. 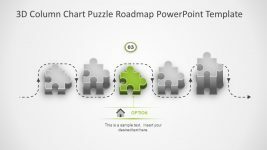 For example, changing the colors and adding an effect to the puzzle shape along with the 3D image. 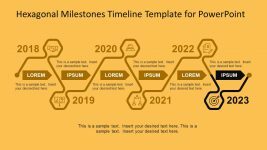 Or, insert text, customize size and font to make it easily readable.